If you haven’t heard about Mat Fraser yet, you will this week. He has been doing CrossFit for about 18 months at Champlain Valley CrossFit in Williston, VT. After a 5th place finish at Regionals last year, Fraser took the Northeast by storm this year, winning three events and finishing in the top four in three others. Fraser comes from a strong Olympic lifting background having lifted since he was 12 years old. This year, I believe he will take the podium in his first CrossFit Games appearance. Panchik says that he is “tired of coming in fourth” and has his sights set on overtaking the number one spot at this year’s CrossFit Games. If there is anybody who can dethrone the reigning champ, Panchik would appear to be the guy. He chased Froning through the entire Regional competition often losing by fractions of a second or just a few pounds. Although I do not believe he will catch Froning this week, he seems to be the likely successor to the throne. Does this prediction really surprise anyone? The three time CrossFit Games champion returns for his final individual CrossFit games appearing as fit as ever. After winning both the CrossFit Open and the ultra competitive Central East Region, Froning will look to extend his winning streak this week in Carson. He has already cemented his legacy as the best in the sport of fitness and this year’s games victory will only be icing on the cake. Barring an unfortunate injury or an act of God, I’m looking for Froning to win his fourth consecutive title this week in Carson, California. After finishing fifth at the CrossFit Games last year, a healthy and fresh Talayna Forunato looks to reclaim a spot on the podium in 2014. Able to pull of a top 5 finish last year while suffering from both an ankle injury and burnout, Fortunato underwent surgery and hired a new coach, CJ Martin of CrossFit Invictus, to prepare for this year’s games. Last year, she admits to training “volume for the sake of volume,” but has taken a much more purposeful approach to her training in all areas this year. After taking a year off to focus on school, the Case Western Reserve Medical Student is back for her fourth CrossFit Games appearance. It appears the year off was not wasted as she has been training hard with her coaches Doug Chapman and Olympic Gold Medalist Dominique Moceanu. She dominated the Southeast Regional by finishing top 2 in six of the seven events including the movement that got the best of her during the 2012 Games: handstand push ups. Foucher has been training 4-6 hours per day in preparation for the Games and looks poised to return to the podium this year. 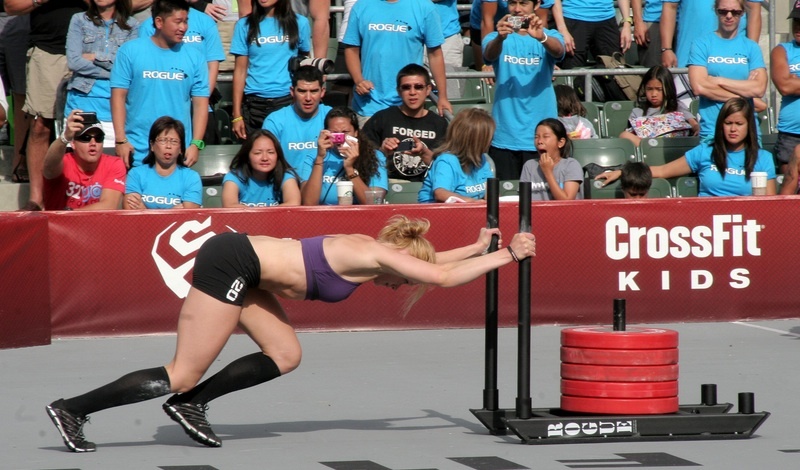 Camille makes her fifth CrossFit Games appearance this year after a somewhat disappointing finish in 2013. She was 2nd worldwide in the CrossFit Open and had a remarkable performance in the Regionals. If the Open and Regionals are any indication, Camille appears to be headed to the podium this year. She has always been strong in gymnastics having been a gymnast for fourteen years and has steadily improved her weightlifting during her CrossFit career. If anything can keep her from the top spot, it will be the length of some of Games events – an element that the Open and Regionals lack. There you have it – My picks for the Games. Do you agree? 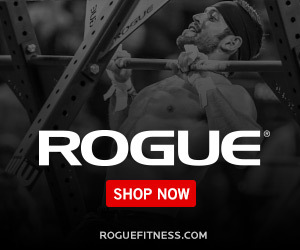 What are your predictions for the 2014 CrossFit Games? Leave a comment and let us know.